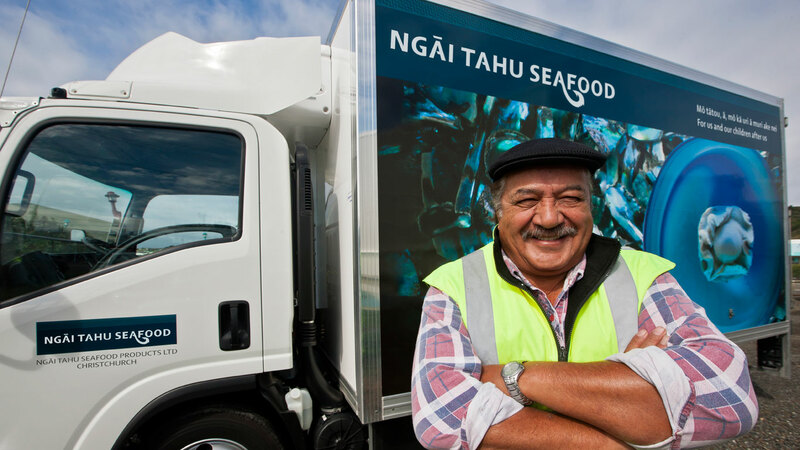 As a niche supplier, Ngāi Tahu Seafood promotes a core range of the highest quality products as well as managing a large seafood portfolio encompassing more than 100 commercial inshore and deep water fish species. Ngāi Tahu Seafood places a high value on long term trading partnerships through consistent quality of supply and strong relationships. Employment: Work with Ngāi Tahu.